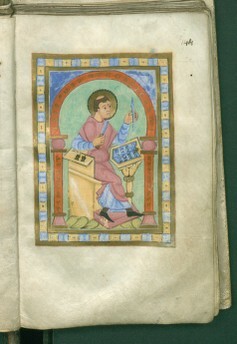 Krakow, Jagiellonian Library, Depositum (Ms. Berol. Theol. Lat. Qu. 11): Tropar-Sequentiar (http://www.e-codices.ch/de/list/one/bj/Berol-Theol-Lat-Qu-0011).